…even speaker bureaus. Starting today, C-Level executives from the worlds’s leading speaker bureaus will converge onto New Orleans for the International Association of Speaker Bureaus‘ (@iasbweb) 2015 Convention. Like any trade or professional association, they will discuss topics ranging from external threats to the industry, legislation effecting speaker bureaus, as well as trends and technology that will impact speakers and the meeting world – they might even have an adult beverage or two! But when you put a group of speaker agents into a room, the topic ultimately leads to speakers: who is being booked the most, what type of feedback agents are hearing, who is the next big speaker, the list goes on. So what does this meeting mean to those buying speakers? The Speaker Experts suggest you look to the speakers that these industry professionals have secured to address their most important meeting of the year. While The Speaker Experts have no idea what criterion IASB uses to select their speakers, we do feel it is safe to say that a group who makes a living finding and booking speakers would only select world class speakers to address their membership. Note of disclosure, Honore is represented by Keppler Speakers-where The Speaker Experts work. 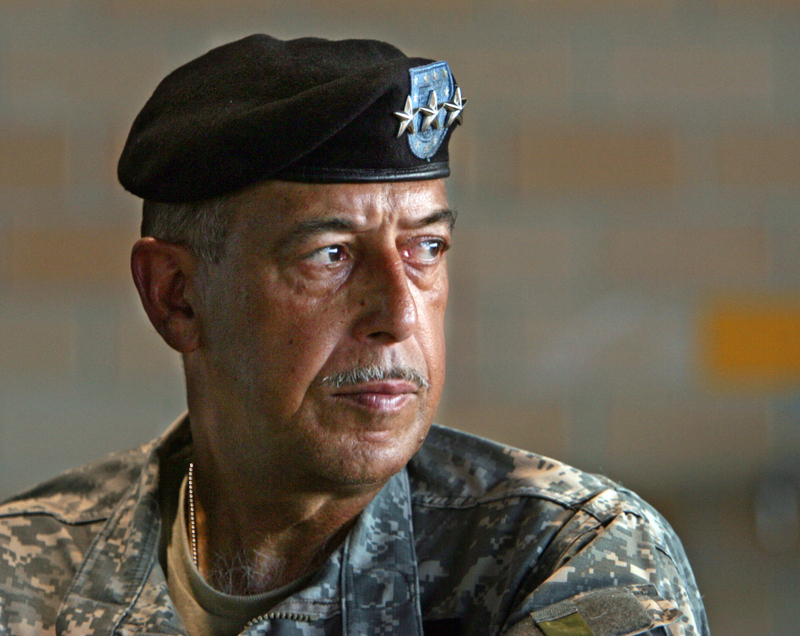 The leader of Task Force Katrina and one of the world’s foremost experts on leadership and preparedness, Lt. General Russel L. Honore (@ltgrusselhonore) is a combination of John Wayne, General Norman Schwarzkopf and Colin Powell. He still lives in New Orleans and is a popular speaker with groups meeting in The Big Easy. The Speaker Experts have done a lot of work with General Honore, Terry Jones and Corey Perlman – we find them all to be both world class speakers and professionals on and off stage. We have “lost” enough business to Ronan Tynan over the years and have heard so many great things that we feel comfortable putting him in the same space. As for the rest of the speakers, though we have little if any experience working with them, the fact that they were chosen for this event commands attention and consideration. You can bet we will do our homework in finding out more about these speakers in the future. Check with your preferred speaker bureau to see if any of these speakers are a good fit for your next meeting. Side Note: A Speaker Experts Tip of the Microphone to former Keppler Speakers Associate and blog follower Wajid Syed. Wajid worked as a sales assistant at Keppler from 2001-2002, leaving the firm to pursue a law degree and future career in sports management. He ultimately joined Sean “Jay-Z” Carter’s firm Roc Nation Sports last year.The Washington Post report from earlier this week indicates Wajid signed American tennis phenom Francis Tiafoe to the Roc Nation Sports roster. Tiafoe is the next great hope for American tennis and he is in good hands with Wajid. While we only worked with Wajid for a year and a half, we learned a lot more from him than he from us. Keep an eye on Wajid and Tiafoe. We Are Better Lecture Agents than Book Purveyors!